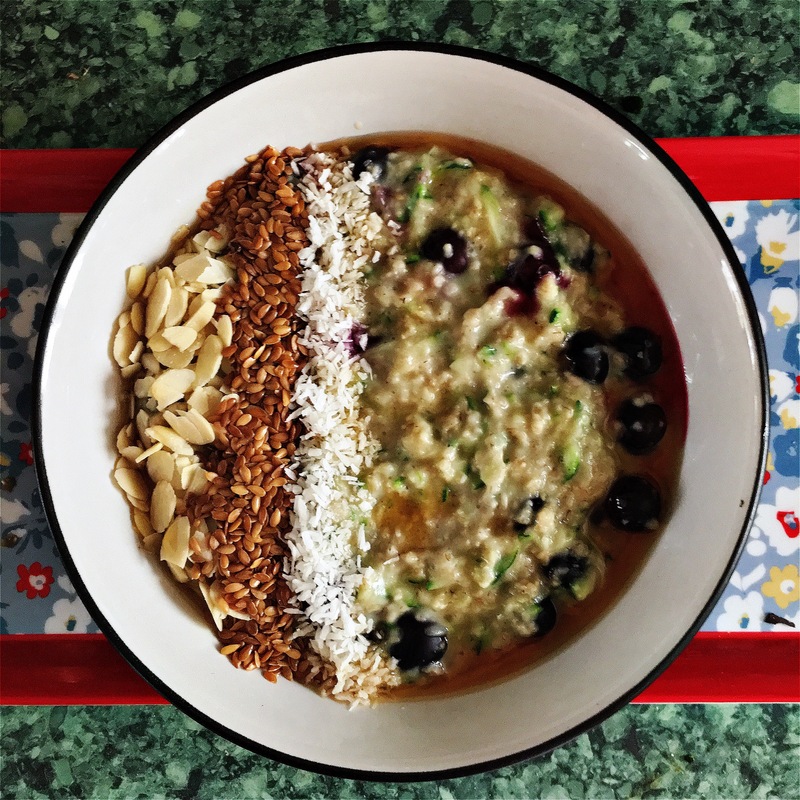 FODMAP; Slimming World Friendly breakfast | look after your gut. Place your oats, water and milk in a pot bring to the boil and then put it on to simmer. After 5 minutes your oats with start to thicken, then add your blueberries and cook until ready to eat. Slissie Review – did it help with my food addiction?